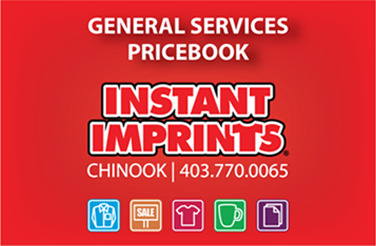 Instant Imprints Chinook | Custom T-Shirts, Embroidery, Signs and More! We Deliver Excitement and Delightment! And We do this by having Our Customers be Visible! At Instant Imprints Chinook, our customers come to us when they want to be more visible to their customers. We create that visibility five different ways: Branded Apparel (embroidery), Signs & Banners, Promotional Products, Custom T-Shirts and Print Services. If you’re in the need for custom t-shirts, banners, printing services or other promotional products, Instant Imprints® Chinook delivers what you need to bring your business or event to the next level. When you stop by our shop, you’re making the best possible choice for bringing new levels of brand visibility to your business. We work to make sure your job is done right the first time, with the attention to detail that only a local shop can provide. Our Chinook Image Experts can make your marketing vision a reality, right here in Calgary. Custom t-shirts are one of the most popular and powerful ways to get your logo out there. Our Personalized T-Shirt Service combines cutting-edge production processes with personalized attention to detail, all at a great value. You can use your custom tees for employee uniforms and customer giveaways, or put them up for sale so that your loyal customers can show their support. Whoever wears your shirt will serve as mobile advertising, promoting your brand wherever they may go. This means your brand can possibly be seen nearly anywhere in the world. Custom signs and banners help bring your brand to the streets and skylines. Banners are durable and effective ways to promote in whatever way is most suitable for your business. They offer a wide range of materials, sizes and designs, and can be used indoors or outdoors. From sidewalk signs to skyscraper saddles, our Chinook store can provide you with any type of banner or sign you need. Dream big and stand out! At your Chinook Instant Imprints, we pride ourselves on having a strong set of core values that bring an unprecedented level of service and reliability to our customers. We are determined to get your job done right the first time and have it done on time or early. By using a professional service such as ours, you can avoid the pricey corrections that you may face by printing in-office or using a second-rate print shop. The local, personal touch that we bring you means that we understand your needs and aim to deliver your finished product in a way that you’ll be thrilled about. When you come by our store, you’ll open up a one-on-one connection with a local Image Expert that will strive to understand your needs and help you bring your brand to the next level. 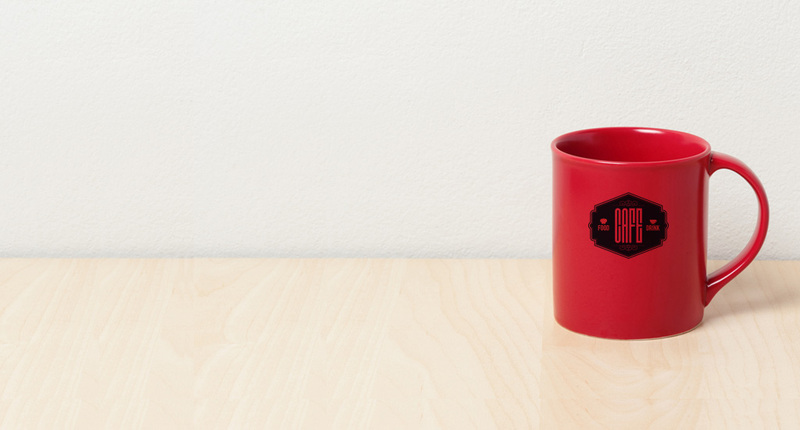 Whatever your promotional needs are, they’ll be in good hands. Are you asking yourself, where is an Instant Imprints near me? Come by our Chinook showroom to see examples of our products at work, and you’ll be able to get a sense of how your logo would look based on color, fabric choice and many other factors. Pay us a visit today, give us a call at (403) 770-0065 or request a quote online to take a big step toward increased brand visibility.